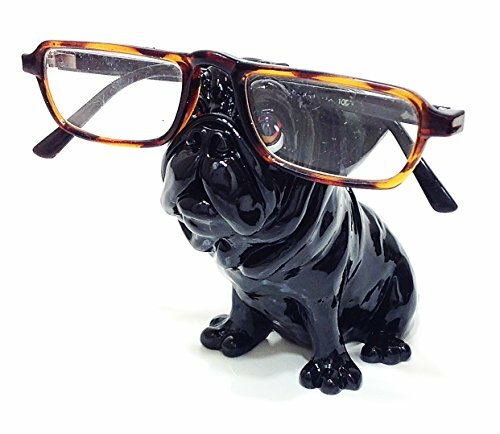 This adorable, high quality novelty dog breed eyeglass holder stand is sure to be a favorite gift at Christmas, Hannukah, birthday, Valentines Day... or anytime. No more losing your glasses! A great alternative to using eyeglass cases at home or at the office. Pet lovers are going to go nuts over this gift! Designed and created in the United Kingdom. Glasses not included. If you have any questions about this product by Distinctive Designs, contact us by completing and submitting the form below. If you are looking for a specif part number, please include it with your message.